The big screen could use an upgrade, and we'd like the option for a solid-state boot drive, but the 17-inch version of the Ideapad 320 gains you lots of working space and good battery life for under $500. 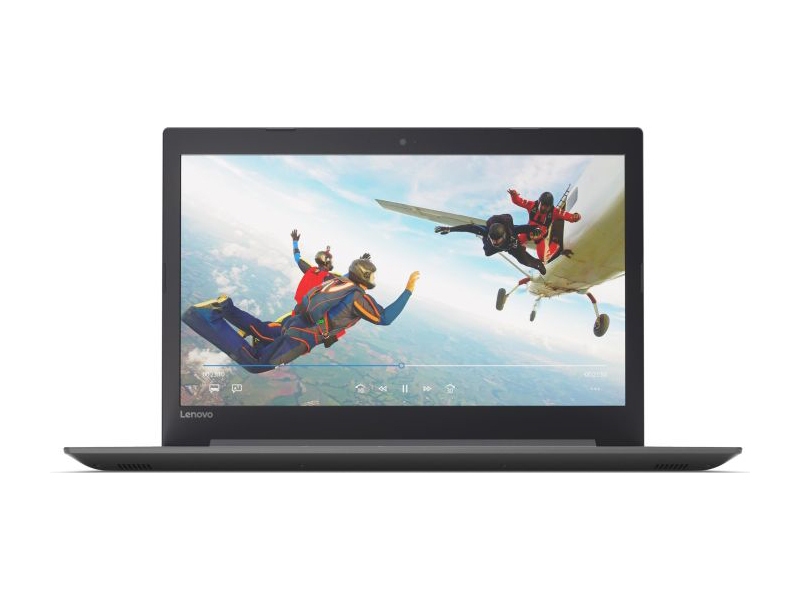 Model: The Lenovo Ideapad 320-17AST-80XM00F0US is a 17.3-inch mid-range notebook. Thanks to its powerful computing power, it can easily master any task. The price range is perfect for someone who wants easy web surfing, e-mail and desktop office applications. 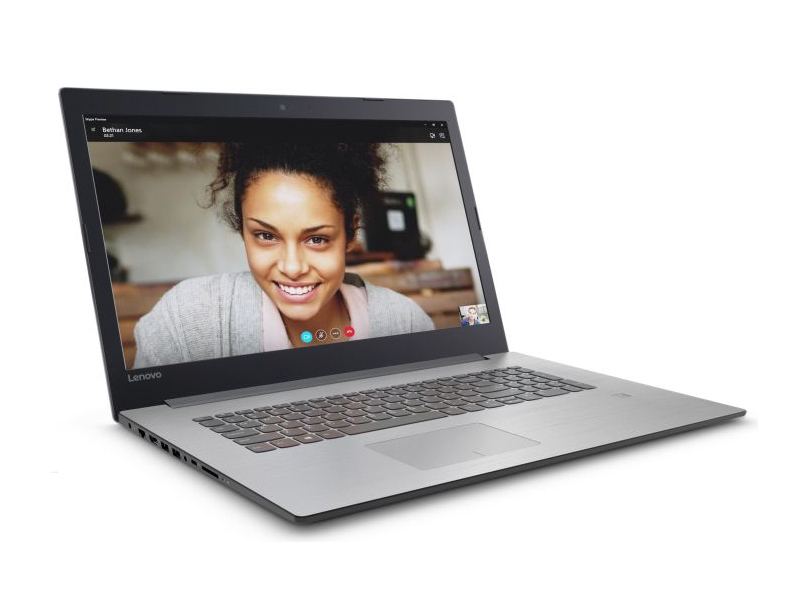 If a big screen at lowest possible price point is what users are after, the Ideapad 320 is about as inexpensive as they come, in terms of screen-to-money ratio. 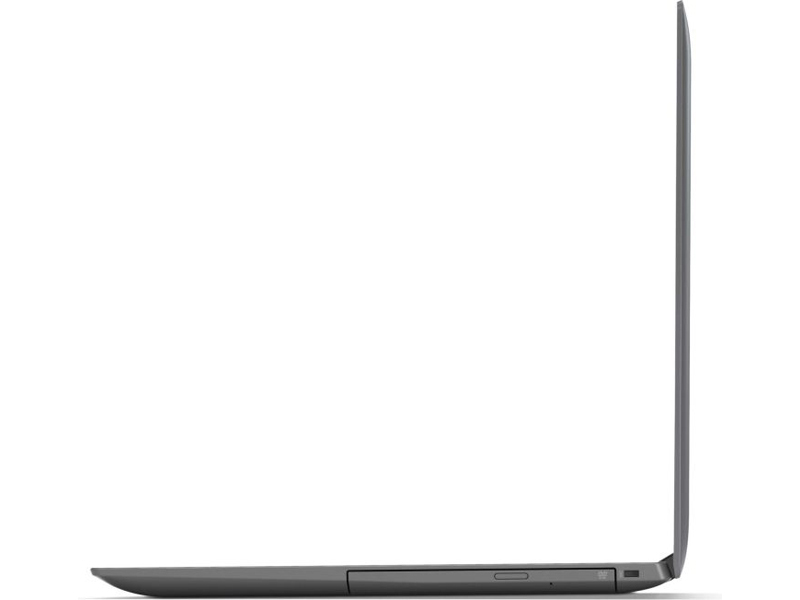 The Ideapad 320’s gray exterior has a friendly, docile appearance. It is one big slab, measuring 16.5 inch (41.91 cm) wide an 11.5 inch (29.21 cm) deep. 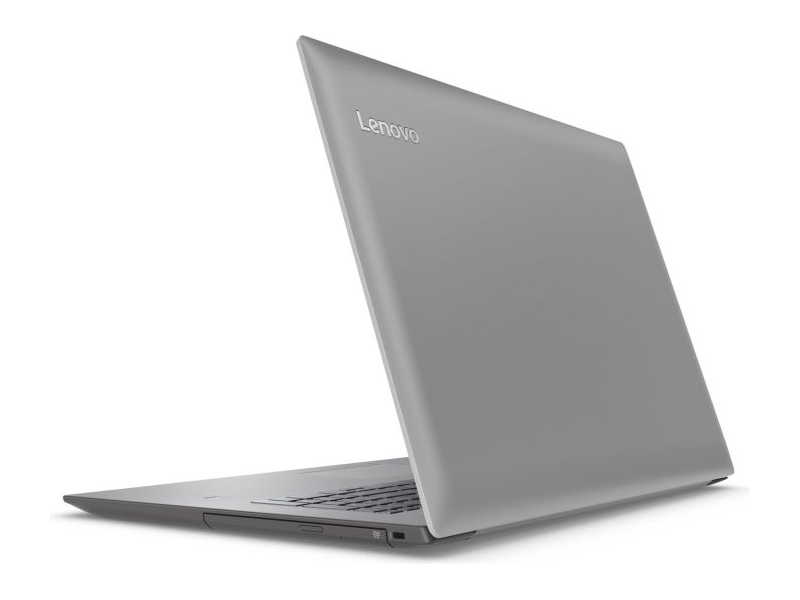 Its 0.98-inch (2.49 cm) thickness is much slimmer than 17.3-inch budget notebooks from years past. These days, it has about average thickness for a notebook with this screen size. 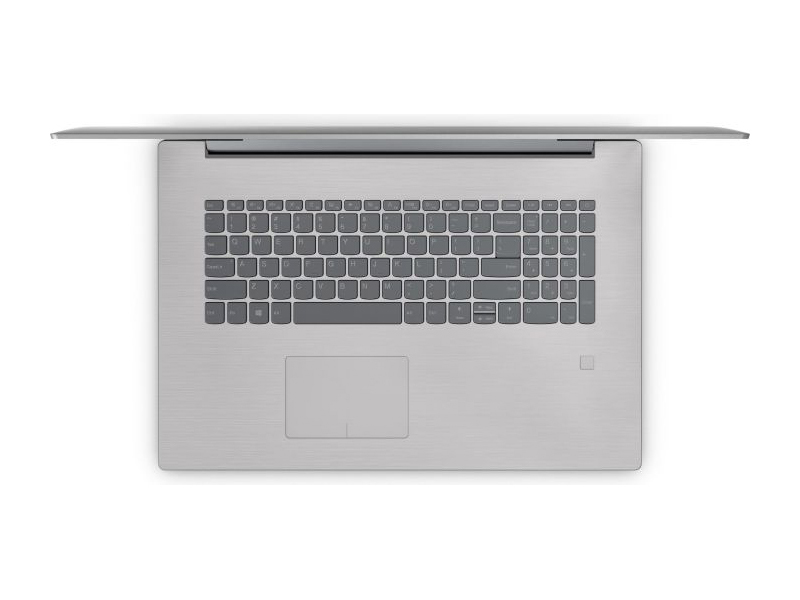 The Ideapad 320’s construction is all plastic, but that is expected in this price range. The chassis is reasonably resistant to flexing, although the lid could use a bit more reinforcement. All of the ports on this notebook are clustered along the left edge of the chassis. Left to right, a user will find the AC power and Ethernet jacks, the HDMI video-out, a pair of Type-A USB 3.0 ports, a headphone/microphone combo jack, a Type-C USB 3.0 port, and a four-format flash-card reader. The 17.3-inch display on the Ideapad 320 is its key selling point, mainly because it is big. This is one of the most budget-friendly big-screened notebooks on the market. But aside from the screen being big, there is not a whole lot else in its favor. The picture looks washed out if the user tilts the screen too far forward or back. In addition, the colors were under-saturated and had a somewhat cold cast. On the upside though, the maximum brightness level seemed adequate and the anti-glare surface kept the reflections to a minimum. As for hardware, it has Intel Core i3-7100U dual-core processor, a 2.4 GHz chip that is commonly found in notebooks in this price range. Besides that, 8 GB of RAM and a 1 TB hard drive are also included. This hardware specification proved to be a competitive team for most types of everyday tasks. Surfing the Internet with multiple tabs open was no problem, and neither was mild photo editing. The 720p/30 fps Webcam is centered above the display in the top screen bezel. The recording quality was sharp enough, though it suffered from some grain like most of the small-sensor webcams. The Dolby-tuned audio setup in this notebook is well done. The two 1.5-watt speakers located under the front corners of the chassis had a distortion-free sound all the way up to 100 percent volume in our testing. There were audible bass and plenty of response. The volume was not very loud, but it should be enough for movie-watching in a quiet space.